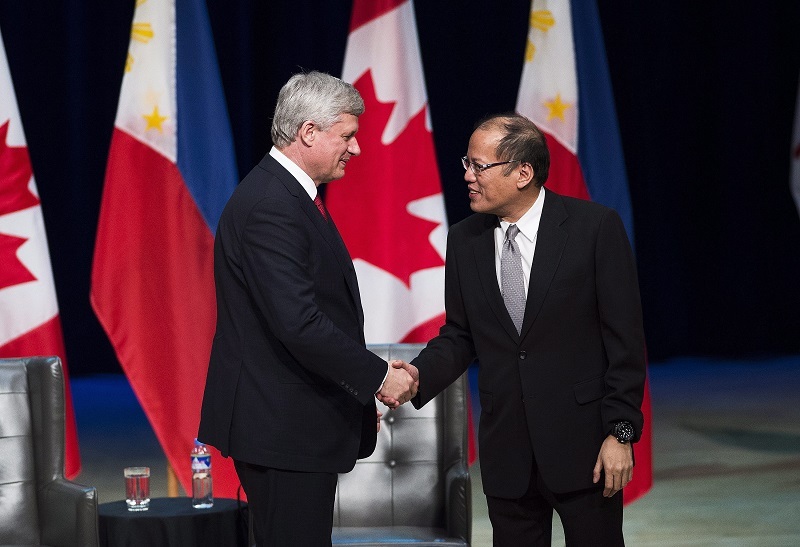 President Benigno Aquino III has returned from his first visit to Chicago and Canada announcing that a Canadian firm wanted to invest in the country’s energy, tourism and agricultural sectors. Aquino said the company would set up blueberry and cranberry plantations in the Philippines. Aquino said he asked the company’s head if the provinces that had strawberry farms like Bukidnon, Quezon and Benguet could sustain blueberry and cranberry plantations, and was told they could. Aquino said the facility would generate billions of pesos in revenues for the government in the next 30 years. This is good news for the Philippines. I hope these foreign investment could create more jobs for the people. I’m wondering if the farms would be located in the northern regions like Baguio because its much cooler there?